Ever since I bought the Speedy Sewer sewing awl, I've got a few projects out of the way. 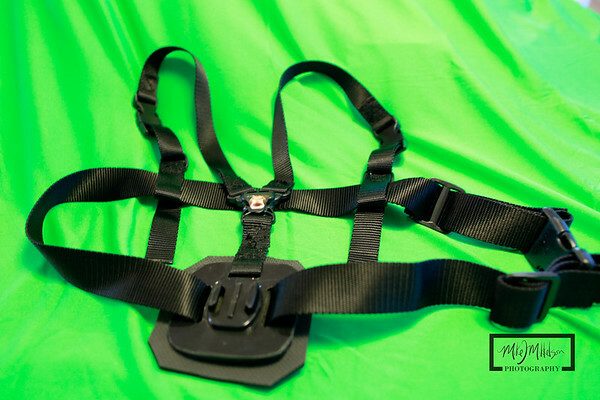 In addition to the dSLR chest mount, I also created a harness for my GoPro HD Hero camera. 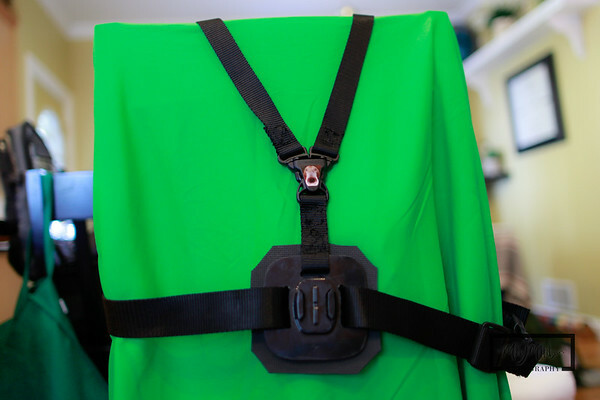 GoPro does sell a chest harness, but I thought I could create one for much cheaper. Basically, I took the display mount that came with the camera and ground the edges down, plus cut slots in the plastic for the nylon to go through. Should be fun to try out Kitesurfing or snowboarding. 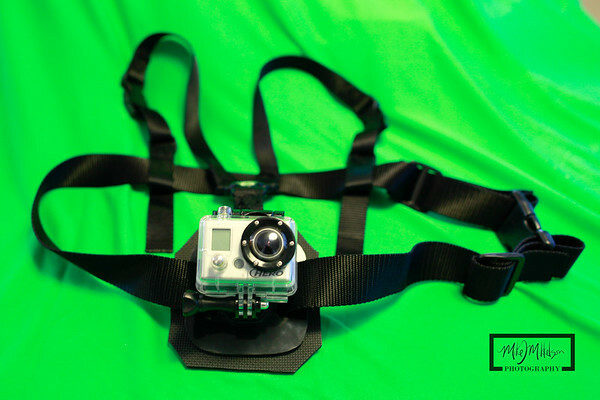 I ordered parts from Strapworks.com and was able to make this for around $16 after shipping, compared to the $40 GoPro is asking. This is my kitchen chair standing in as a display model. Here's the view from the back. 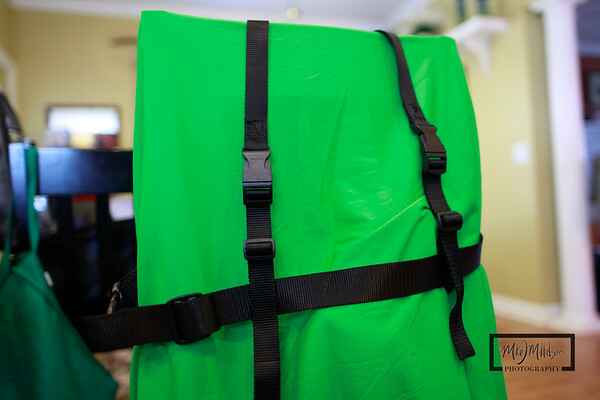 You'll notice I added a few release buckles on the shoulder straps.